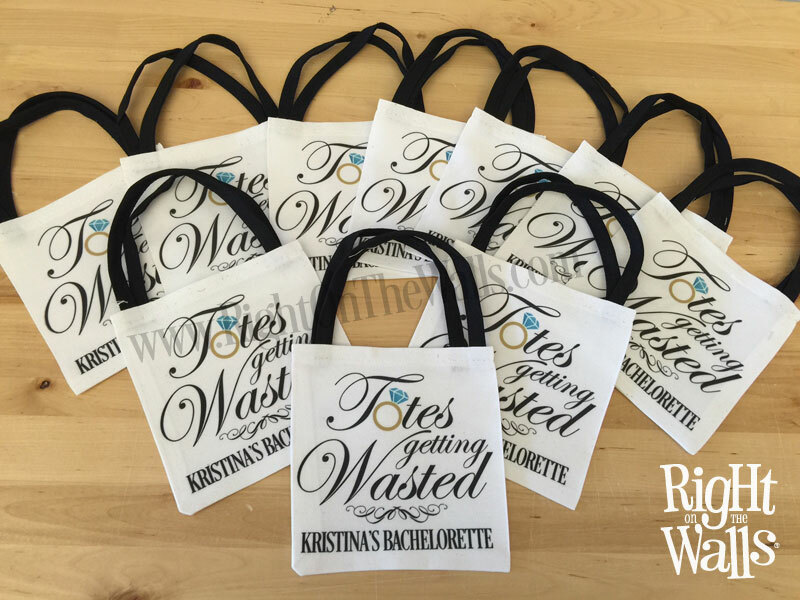 This popular "Totes Getting Wasted" phrase printed on a small tote is ideal as a Bachelorette Party favor to carry Hangover Kit type items, or other party accessories. 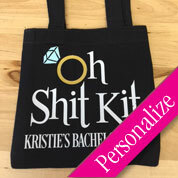 Personalize it with the bride's name and party info, choose from gold or silver band to further customize your bags for the event. 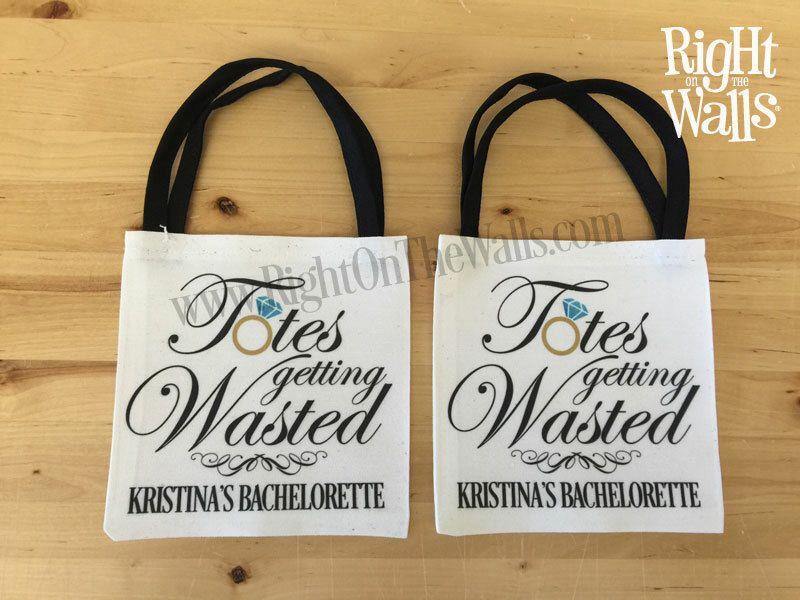 The mini tote bag is a unique gift you can give away at Weddings, Girls Weekend, and Bachelorette Parties. 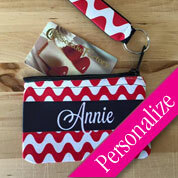 The mini tote bag measures 6" wide x 6" high and made from 100% polyester. Strap comes in black only, and measures 4" high. 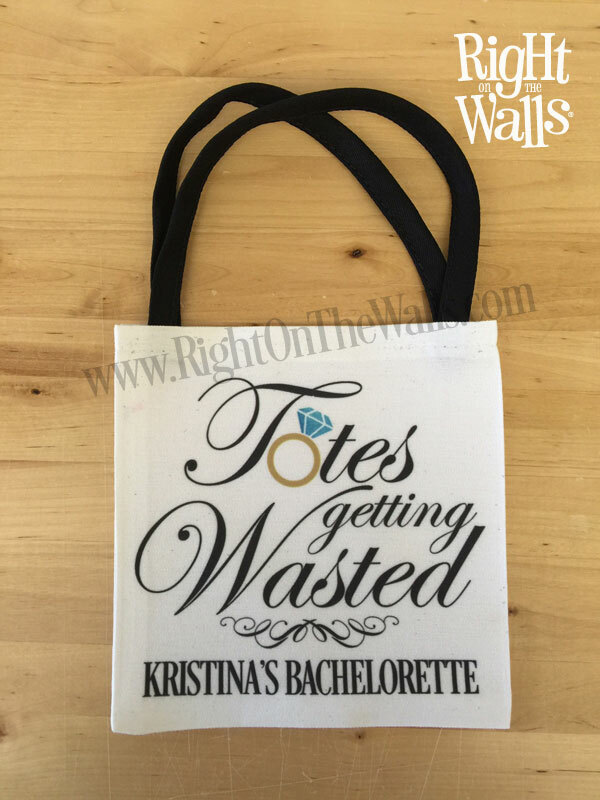 This bag comes empty. 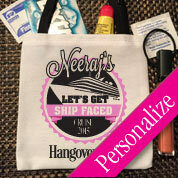 We do not supply the Recover Kit items, you can visit your local dollar store to fill the bags with items you want.